Since December, an estimated 54,000 voters have ceased supporting other political parties to get behind Helle Thorning-Schmidt’s Socialdemokraterne party. However, this number pales in comparison with the stream of voters who have left the party since the last election. This is the conclusion of a study by Søren Risbjerg Thomsen, a political researcher and professor in political science at Aarhus University, for the political news site Altinget.dk. Many of the returning voters are from the other left-leaning parties, but a significant number are from Dansk Folkeparti. “This development is good for Thorning. 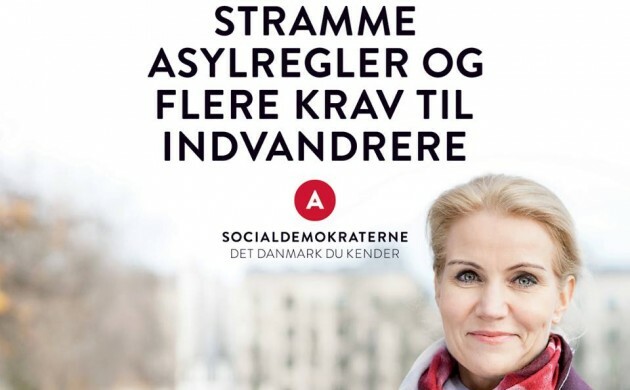 Firstly, Socialdemokraterne is regaining lost votes from other parties in the red bloc – and more decisively, votes are coming in from Dansk Folkeparti,” Thomsen explained on Altinget. Thomsen also highlights that the statistics take into account the effects of the PM’s New Year’s speech and her handling of the terror attacks in February. However, it is mainly Enhedslisten and Radikale losing out to Socialdemokraterne, with only 20,000 votes actually coming from the so-called blue bloc of parties to the right of centre.